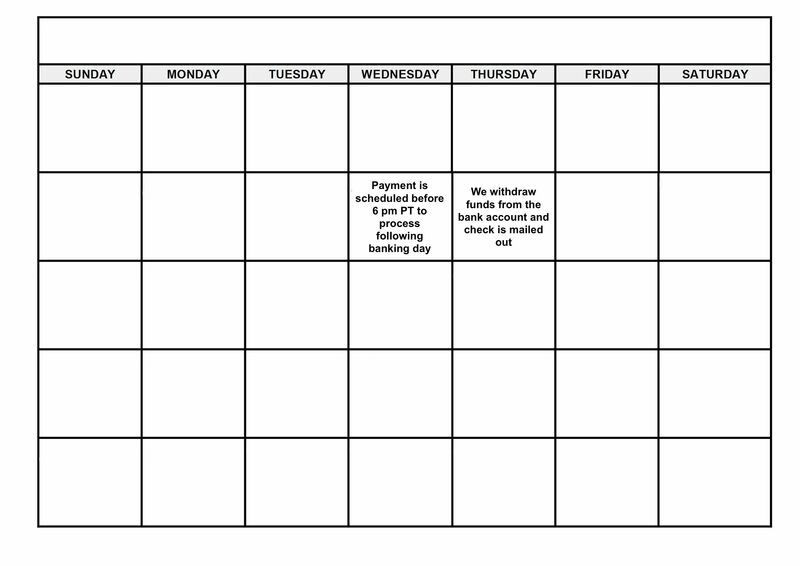 When first starting with the Bill.com service, allow 4 banking days for both ePayments and mailed checks. 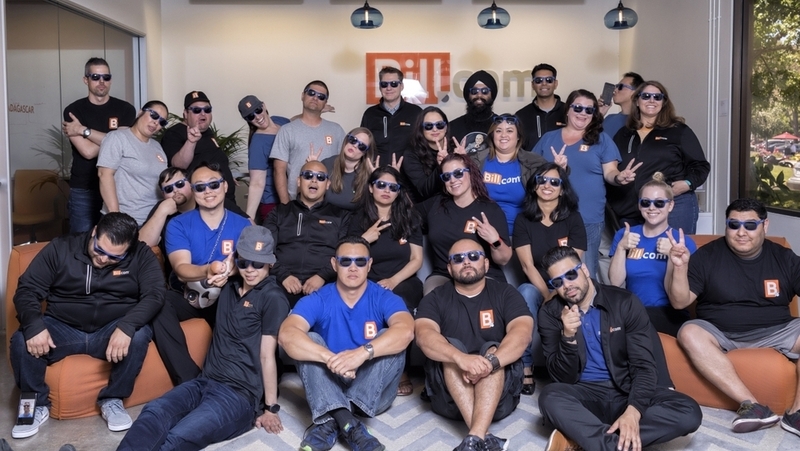 All new accounts need to build payment history. After 5 successfully completed payments, payment timing will be accelerated to the default timing examples shown below (for example, ePayments under $5,000 will arrive in 2 banking days). Once your payment timing has been accelerated, you'll also have access to Bill.com expedited payment options. Check arrival dates are always shown as estimates, since we cannot guarantee USPS delivery times, and may take longer than 4 banking days to reach the vendor. 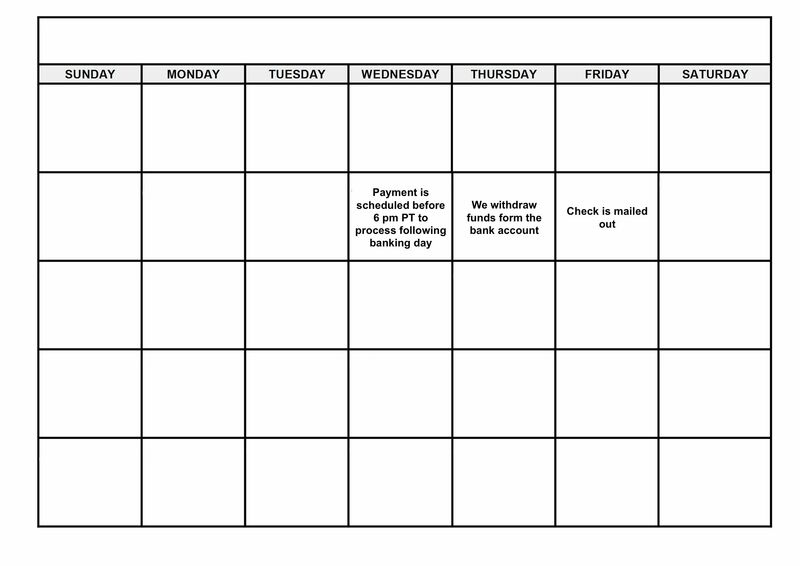 When scheduling a payment via Bill.com, the earliest process date that can be selected is the next banking day (the current date can not be selected). 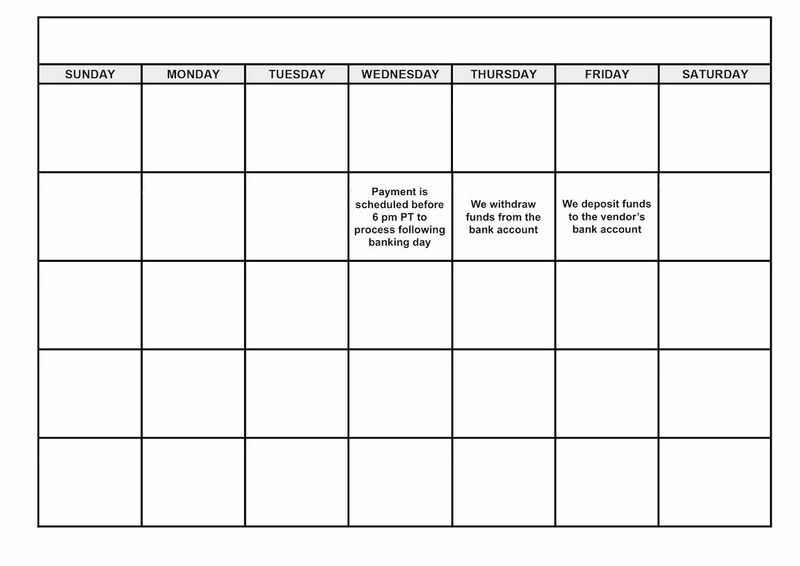 Weekends and holidays do not count in the banking world; if the day selected is a bank holiday or weekend day, the system will automatically push the process date to the next available banking day. Example: If attempting to schedule a payment on Thanksgiving Day (Thursday), the system will automatically make the process day Friday, which is not a bank holiday. 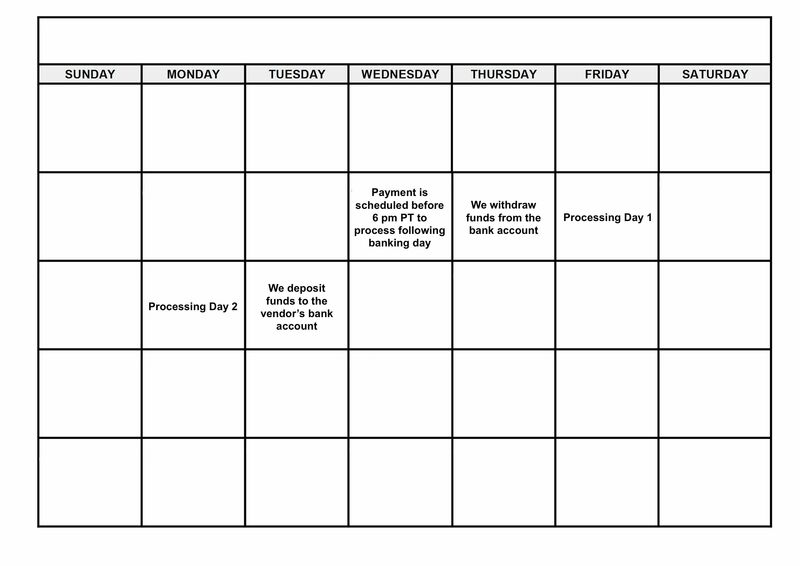 If a weekend or bank holiday falls within the regular processing time for a payment, the payment will take an extra day to process, since banks do not operate on those days. That extra day will be reflected in the "Arrives By" Date.